Lagwagon - Hang: Our 90s-tastic release week begins with a new album from Lagwagon, their first in nearly a decade. 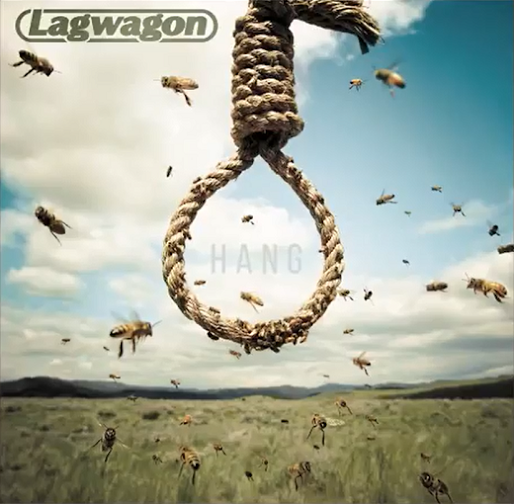 My teen years had a ska phase, but I could never really embrace the punk side, and Lagwagon is firmly there. If you've been missing out, there might be a lot here for you to love, but for me, this wasn't quite it. 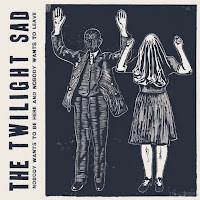 The Twilight Sad - Nobody Wants to Be Here and Nobody Wants to Leave: An album I queued up because I thought they were a different band (probably the Twilight Singers), this was actually a pretty high quality dour indie rock record. 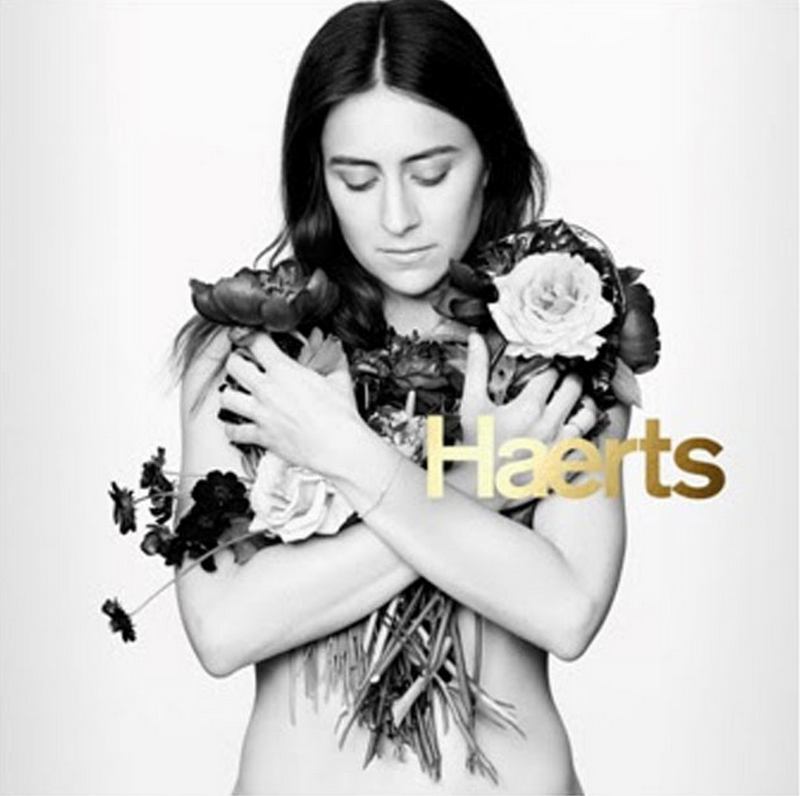 The vocals are really distinctive and the songs memorable as they sort of lodged themselves into my brain. 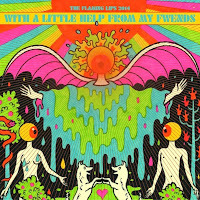 I will definitely seek out more of their stuff, but for now, this new album deserves a listen in a somewhat thin week. 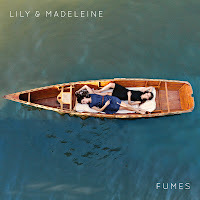 Lily & Madeleine - Fumes: Lily & Madeleine are fairly prolific, with their third album they definitely expand their sound a little and the result is a pretty positive evolution. 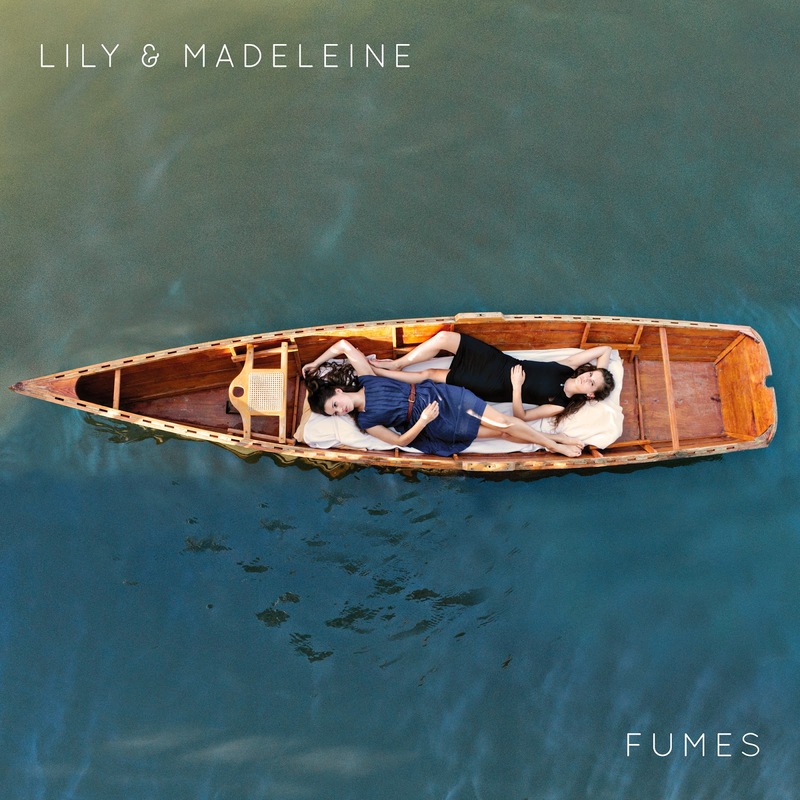 From the opening title track on, we end up with a really nice indie folk record that fits right in with groups like First Aid Kit. Definitely the release of the week, check this one out. 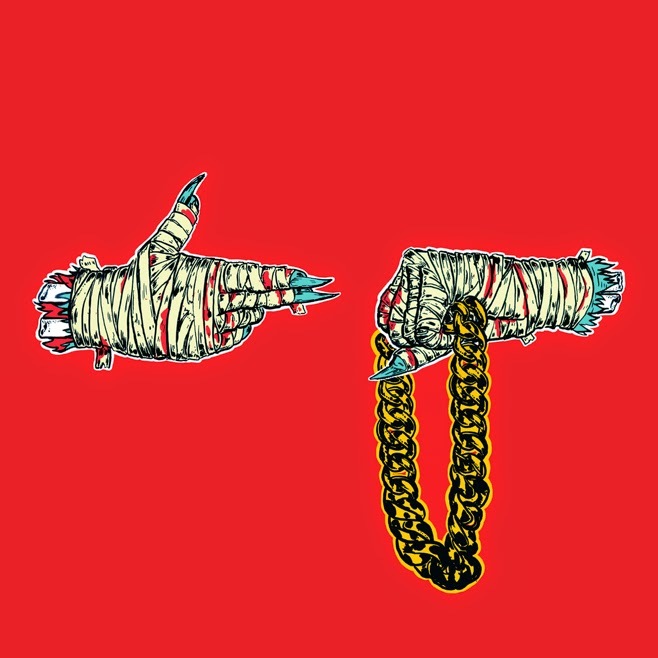 Run the Jewels - Run the Jewels 2: The El-P and Killer Mike collaboration continues with a pretty solid rap album that, even though it's released traditionally, retains a madcap mixtape feel to the proceedings. 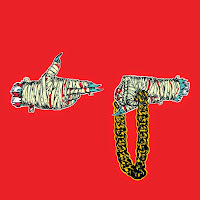 This isn't a standard rap album, but it's not some sort of fly-by-night indie thing, either. 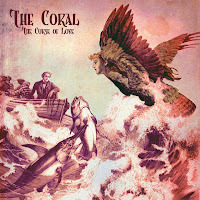 I don't think I love it, and I don't even know if I like it, but it's an interesting piece of music in a week that needs it, and this one might grow on me. 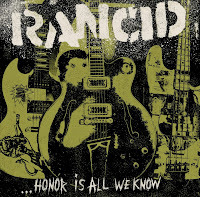 Rancid - ...Honor is All We Know: Rancid, punk stalwarts, come out with a new album this week that stumbles a bit out of the gate but ends up feeling like a good Rancid album by the end. 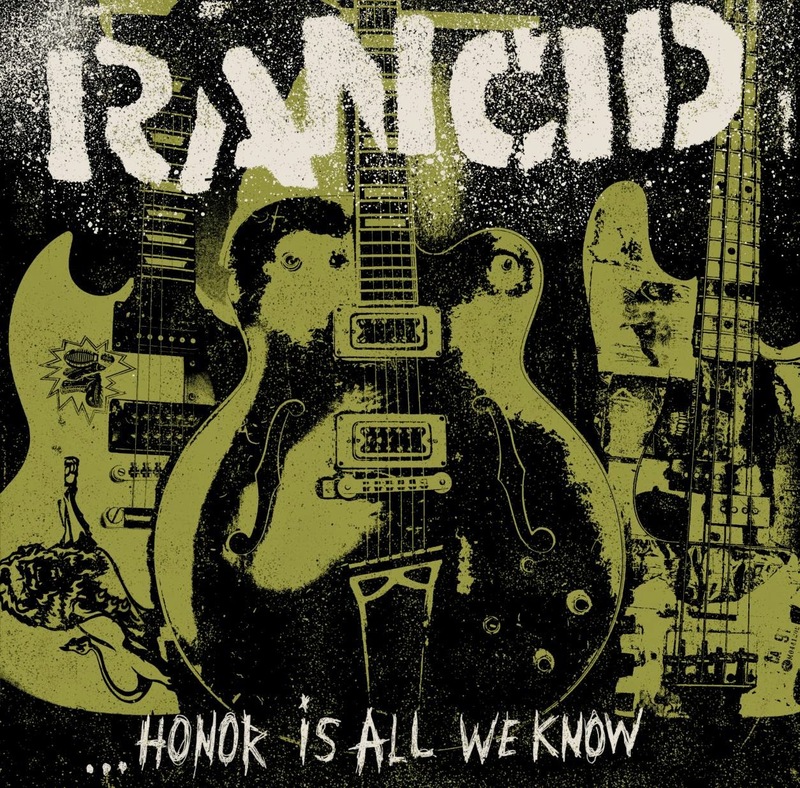 To think that Rancid used to be the band people who hated The Offspring's direction would turn to in high school blows my mind, and they've been around for a while and still know how to do it. It's not one of their best albums, but there are a lot of solid moments in the middle and end to give this one a spin. The Coral - The Curse of Love: The Coral, currently on a hiatus, unearthed this "lost" 2006 album and released it this week, and one can kind of understand why it was lost. 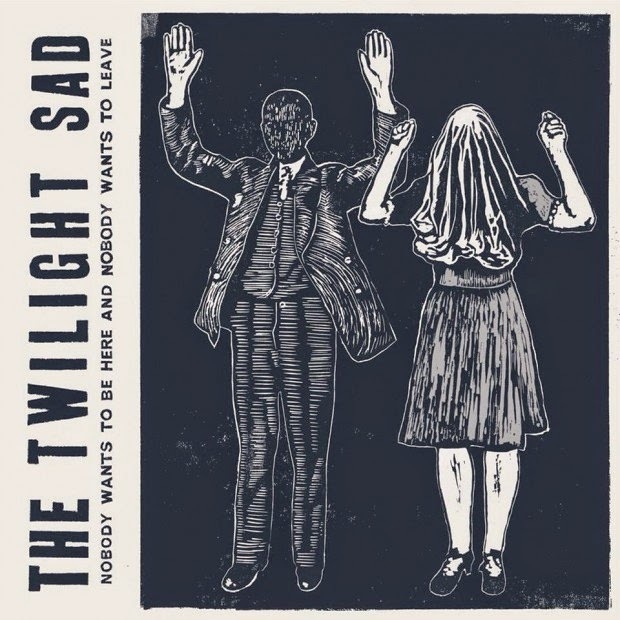 It feels rather directionless and plodding, with none of the joy that their early records started out with. Skip it. 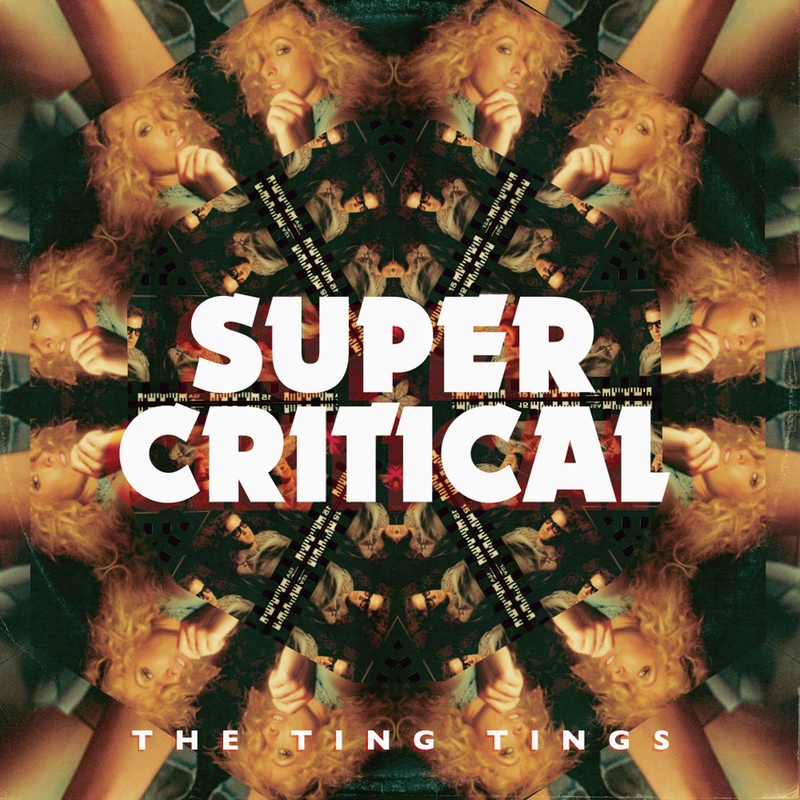 The Ting Tings - Super Critical: The Ting Tings release their third album, their first since Sounds From Nowheresville a few years ago. The prior album was an uneven affair in comparison to their stellar debut, and the new album, while not as exciting, is still a step forward. 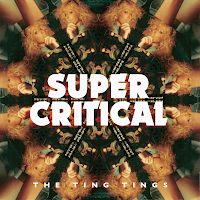 Very danceable, a lot of good club-style tracks, and enough to make me want to come back and listen again. If you're a fan or like dance music, it's worth a shot. HAERTS - HAERTS: The debut album from HAERTS is along the same lines of a lot of the indie dream pop that a lot of singers are doing as of late, and this is truly one of the better ones. If I have a complaint, it's that the album feels somewhat constrained from a production standpoint, but the solid songs (most notably "Call My Name") definitely overpower any nitpicking that could go on. Definitely worth a listen this week.